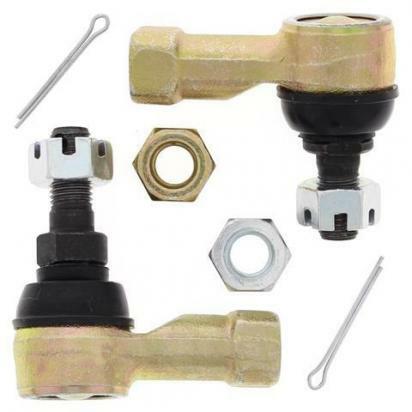 The picture below shows a Steering - Tie Rod End Kits. Thousands of other top quality spares listed on our website at refreshingly low prices. All Balls tie rod end kits include the tie rod ends themselves (heavy duty: with steel and aluminium housing strengthened in critical areas) as well as any neccessary cotter pins and nuts.